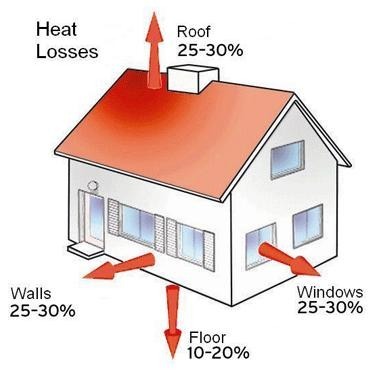 R-Value calculates the capacity of an insulating material to resist heat flow using a specific mathematical formula. 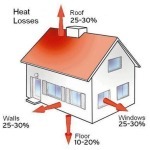 The higher the R-Value, the greater the insulating power, the less air loss that happens. While R-Values provides important information, it’s a fairly meaningless number taken by itself. This is because r-value measures conduction, but fails to measure convection, radiation, and air infiltration. On top of that, R-Value isn’t tested in real-world conditions, meaning the effects of wind and moisture aren’t considered. R-Value also doesn’t consider gravity. 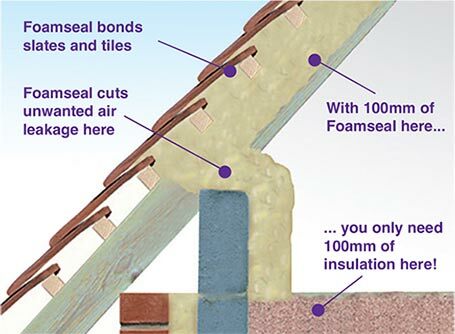 As time goes on, many fibrous insulations begin to sag, this causes gaps in the insulation which lets air in and out. 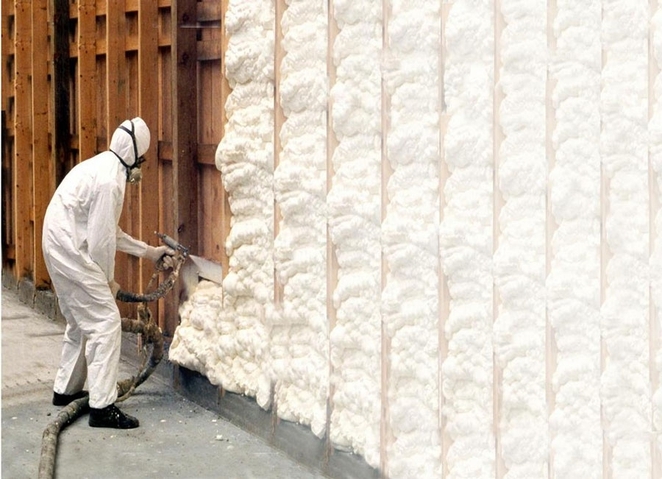 This obviously impacts the performance of your insulation significantly. 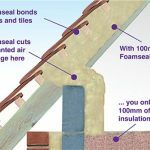 Though different types of insulation may sport high R-Values, purchasing an insulation based on its R-Value is not be the best move. For instance, while fiberglass batt may have a higher R-Value than spray-on urethane, that doesn’t mean it’s the best choice. While spray-on urethane stays put where you spray it, fiberglass batt does not. It begins to sag over time, creating gaps the wind and weather can get through. 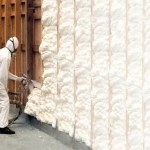 Fiberglass batt can also accumulate water over time, where spray-on urethane is much more water-tight. Some statistics show the spray-on urethane is 3 – 10 times more efficient than any other type of insulation. It may be a bit more expensive up front, but it will save you buckets of cash down the road!